Military and Civilians are charged with a wide range of duties carried out in many places to support our freedom. Each year, more than 3.4 million DoD employees travel for temporary duty and need to book hotels, air travel, rental cars, and more. The 4+ million travel authorizations for these missions needs to be identified, routed, approved, tracked and submitted for reimbursement payment. 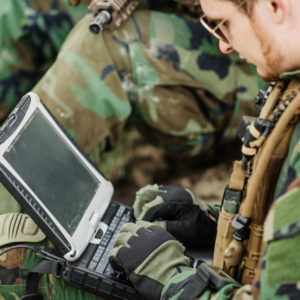 TTW Solutions supports this critical mission with the largest DoD web application that has helped reduced costs, simplified processing and management, prevented waste and abuse, and improved customer service for our DoD customer. Visit our Contract With Us page to learn how to do business with TTW Solutions.